Home Instead Senior Care provide care in the community for older people in their own homes. 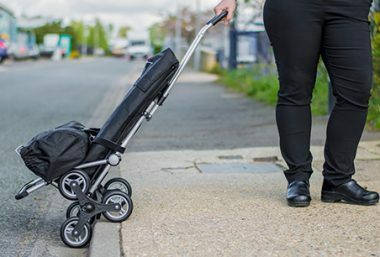 Their East Devon branch have recently celebrated being rated ‘Outstanding’ for a second time by the Care Quality Commission, and their use of the Raizer Emergency Lifting Chair to respond to falls was praised as “innovative” by the inspector. When Fiona became uncomfortable in bed, she used to have to call for help. But with the VENDLET, she can now reposition herself completely independently. Watch her video now. 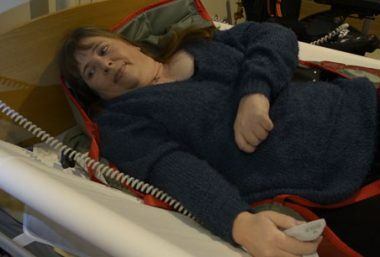 Following a traffic collision, Heather was paralysed from the neck down. 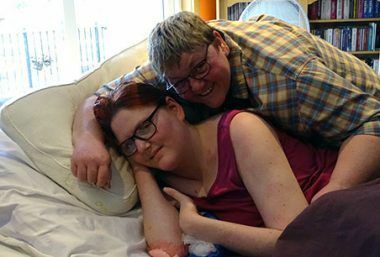 She's spent four years on bed rest and had developed serious pressure damage. But since integrating the VENDLET, she's experienced such an improvement, she's soon hoping to get out of bed. 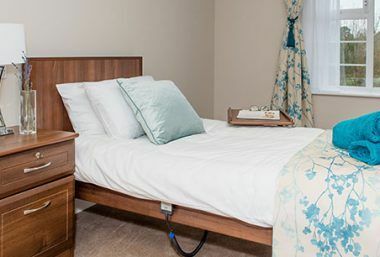 The Lavender Fields team were searching for premium profiling care beds which would blend seamlessly with their high-end decor. 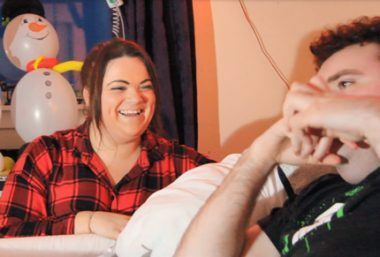 Sam is 24 and due to a variety of disorders, including a severe form of epilepsy, he spends prolonged periods in bed. His care package only catered for one nighttime carer, who physically couldn't change his soiled bed sheets during the night. In 2013, he developed cellulitis. His family have described the VENDLET as "life changing" as they can now position Sam single-handedly. 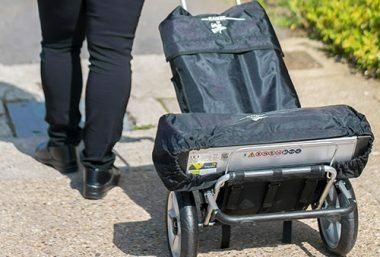 Southampton City Council's telecare service use the Raizer Emergency Lifting Chair to lift fallen service users who are uninjured.